"During a visit to a small community in Costa Rica, [Griffin & Paul] crossed paths with two men named Jorge and Joaquin who were peddling bracelets on the street. The colorful bracelets were handmade in a simple way that seemed to capture the essence of their journey. When they first met Jorge and Joaquin, they were living in a single room with three beds shared by several other members of their family. Seeing this, Paul and Griffin asked them if they would be willing to make 400 bracelets to take back to the United States with them...They realized these simple string bracelets were more than just your everyday friendship bracelet, they were a movement. Pura Vida is more than just a saying, it's a lifestyle representing the simple things in life. The phrase 'Pura Vida' means 'pure life' in Spanish. The pura vida lifestyle is embodied by the enjoyment of a life lived slowly, the celebration of good fortune, and the refusal to take anything for granted. It's about being free and living life to the fullest; it's an attitude. Now, they are able to give Jorge and Joaquin enough business to live comfortably in a house of their own and have 80 of their amigos work with them. Jorge and Joaquin went from selling a few bracelets a week to now over 25,000 a week. Their bracelets are now being sold in 3,500+ surf shops, boutiques, college book stores, and large chain stores around the world." As I've shared before, I love self-sustainability models like this one. I believe we give the most hope to developing countries by opening opportunities for small businesses like these to thrive. So what can you do? Consider purchasing a beautiful Pura Vida friendship bracelet as a reminder to live life to the fullest & embrace each moment. If you follow me on Instagram, you may have heard about the accident I was in last weekend. It's in those moments that I remember to enjoy and celebrate life. But why not have something beautiful and stylish help us remember that instead of needing a near-death experience to remind us? 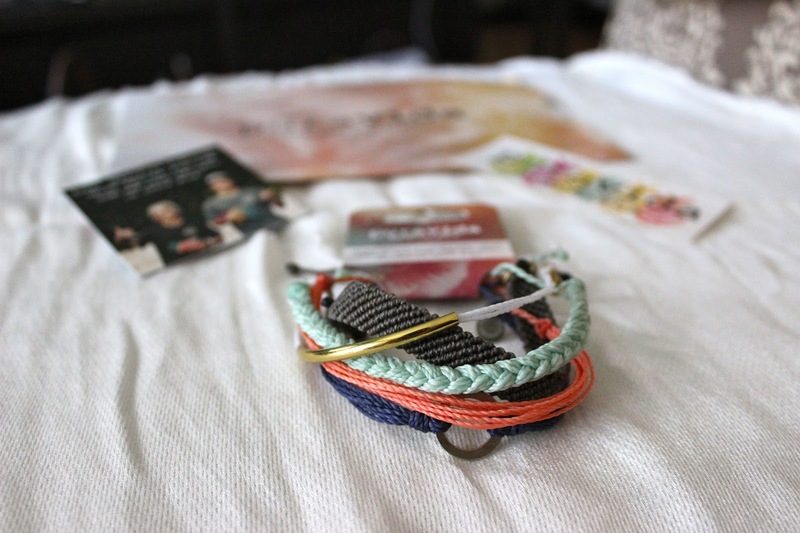 I absolutely love the Endless Summer Bracelet Pack! 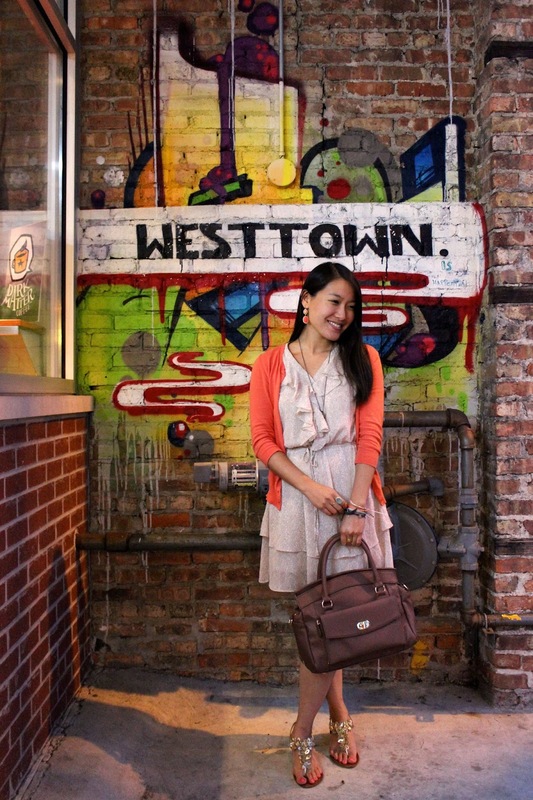 The colors are perfect for summer and go with any outfit I've worn this summer. They can be dressed up or down which is perfect for days when you have trouble accessorizing your outfit. There is FREE shipping on all US orders and up to 50% OFF new sale items! 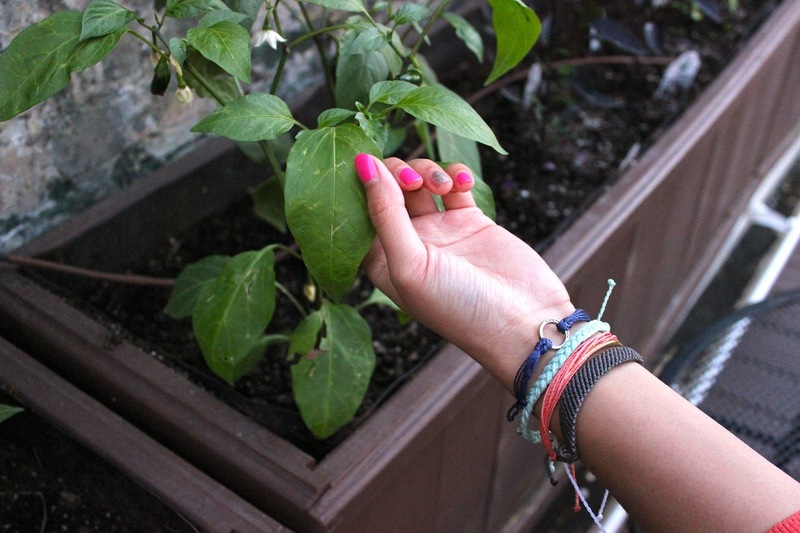 And more importantly, each bracelet purchase helps support artisans in Costa Rica! Amazing! 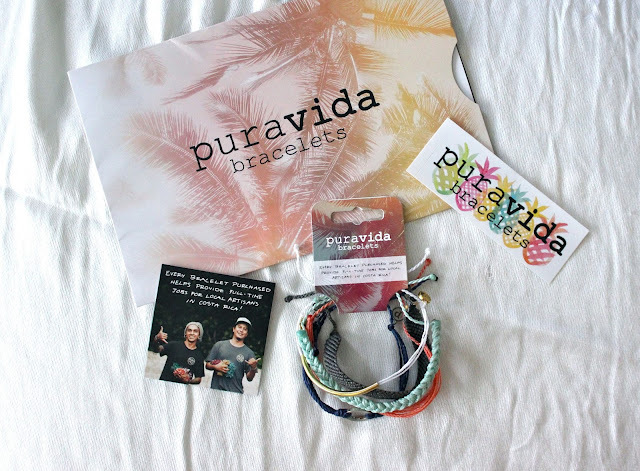 Special thanks to Pura Vida Bracelets for sponsoring this post. The opinions expressed here are my own. These bracelets are beautiful! Such great, bright colours. Aren't they?? Love them! Hope you have a wonderful day! Cute bracelets, Grace! They look awesome together! A nice collection and not too matchy. Beautiful store! My favorite is DESERT DUNES PACK. 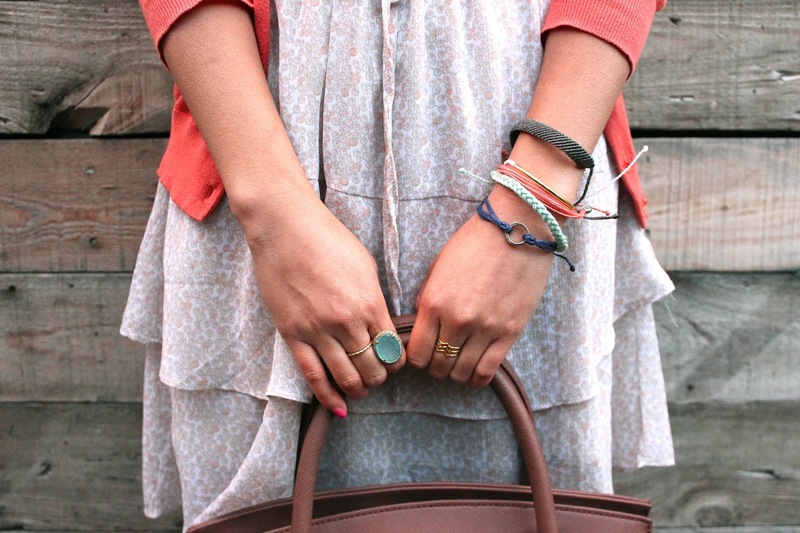 What a fun collection of bracelets and I love your pretty statement ring too! Thank you for joining TBT Fashion link up and hope to see you next week. Have a great weekend! What a sweet, uplifting story! I love the simplicity of the bracelets, and love how you styled them. Such an awesome, inspiring story! These bracelets are all so pretty- so fun and chic! These are really nice! And I hope you are ok, I don't have instagram! Hey! I am glad to visit your blog. From this I can get some information that I didn’t know before. If you want to know more about country bracelets you can visit pocket and pearls.